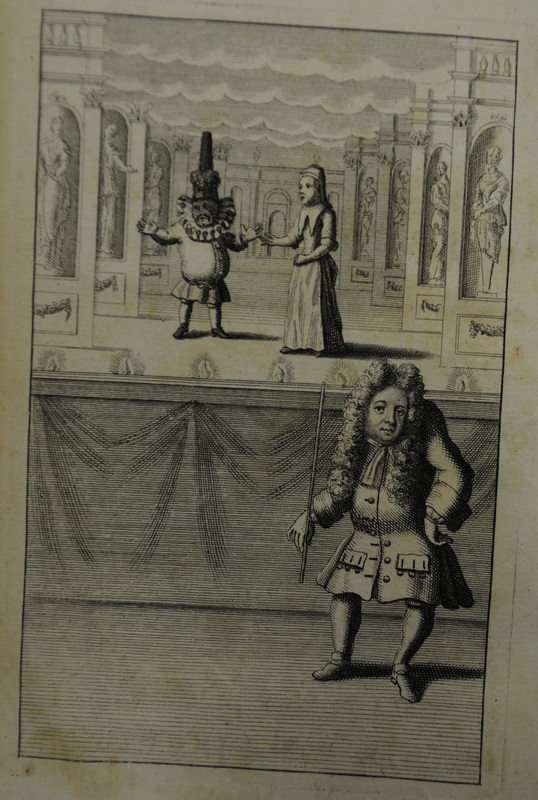 Title page from: Marchand, Jean-Henri. L'Enciclopedie Perruquiere. 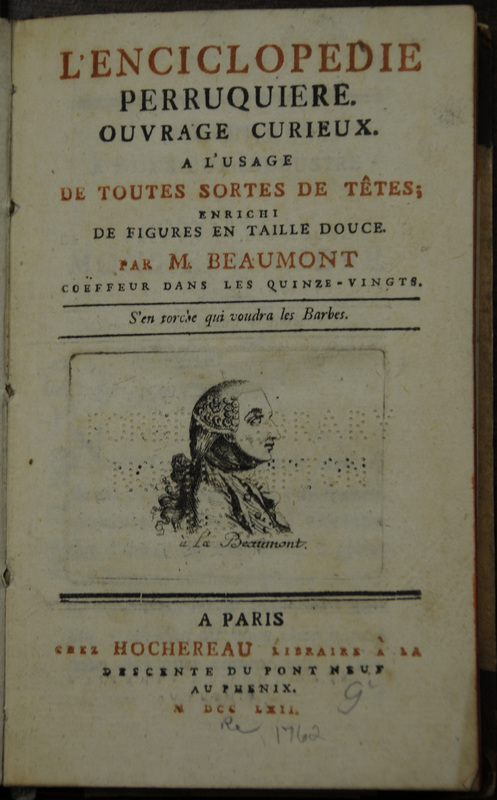 Paris: Chez Hochereau, 1762. Frontispiece from: Burnet, Thomas. 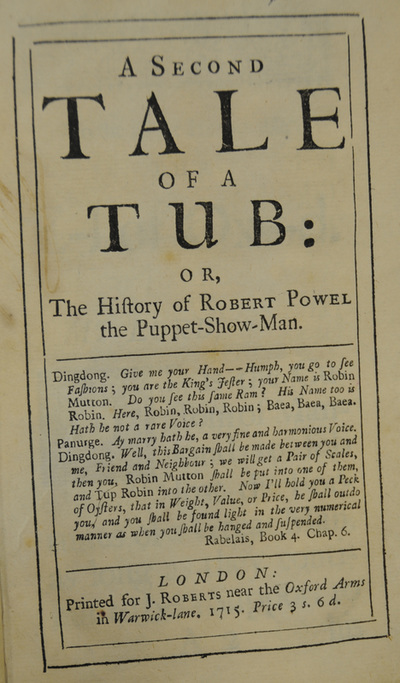 A Second Tale of a Tub ... London: printed for J. Roberts ..., 1715. Title page from: Burnet, Thomas. 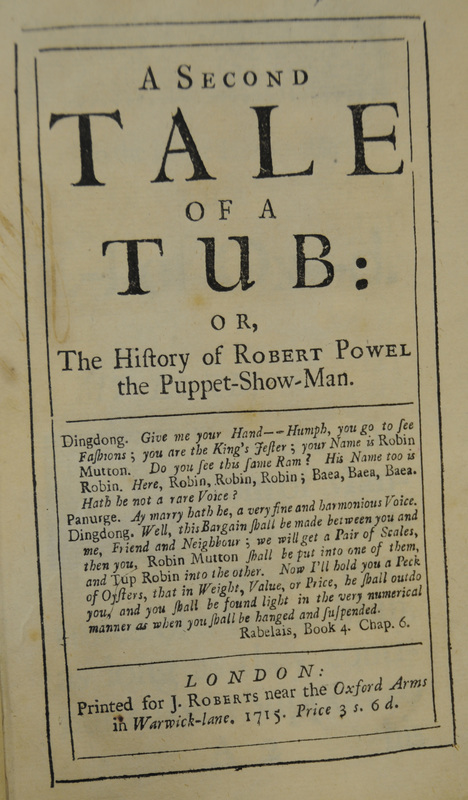 A Second Tale of a Tub ... London: printed for J. Roberts ..., 1715. 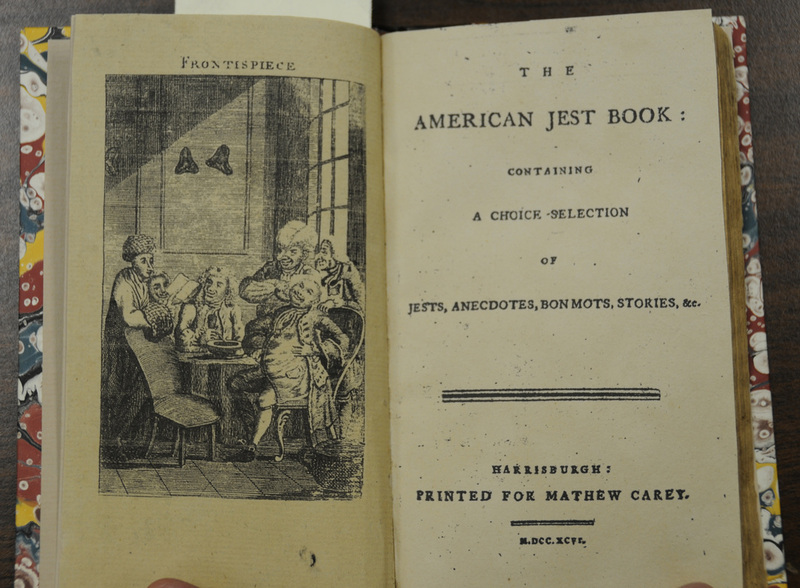 Frontispiece and title page from: American Jest Book ... Harrisburgh: printed [by John Wyeth] for Mathew Carey ..., 1796.